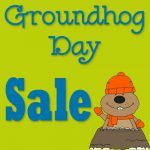 The Civil War Museum’s gift shop has a great selection of unique Civil War reproduction collectibles, books, souvenirs, music, videos/DVDs, and more. 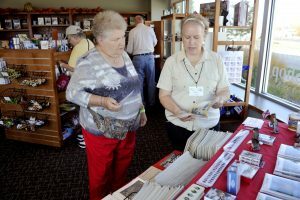 Members receive a 10 percent discount on gift shop purchases. Here is how to become a member. Questions about items in the gift shop? Call 262-653-4141. Looking for something special to do? Book a private, behind-the-scenes tour of the Civil War Museum with Civil War historian and author Lance Herdegen. Cost begins at $150 plus admission to the Civil War Museum for guests. Food service and special amenities can be added for a once-in-a-lifetime experience for the Civil War enthusiast! Call 262-653-4428 for more information. Here is how to become a member. You can purchase a gift certificate in any denomination at the Civil War Museum’s information desk or by phone at 262-653-4140. 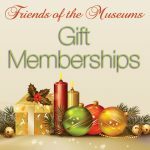 Gift certificates may be purchased for gift shop purchases, Kenosha Public Museums’ memberships, or Museums’ classes and workshops.